We proudly welcome you to our beautiful and modern facility in Epping. 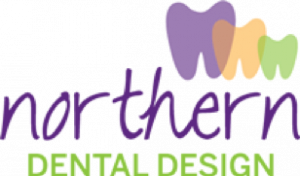 Custom built in 2015, our facilities offer the latest and greatest dental technology to help patients of all ages meet all their oral health needs under one roof. While we offer a comprehensive range of treatments, we are also focused on the prevention of oral diseases such as tooth decay and gum disease to maintain healthy teeth for a lifetime. Your comfort is our priority and we are dedicated to making you feel relaxed at every visit. We offer several forms of sedation to help you feel comfortable. We’ll take the time to thoroughly explain all your treatment needs and answer any questions you may have. We want our patients to be informed and feel confident that they are in good hands.